V.O. 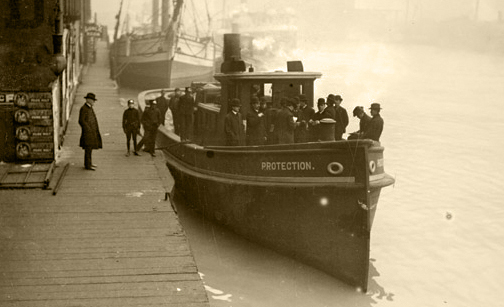 Tug Company of Chicago commissioned John Gregory to build a tug in 1873. 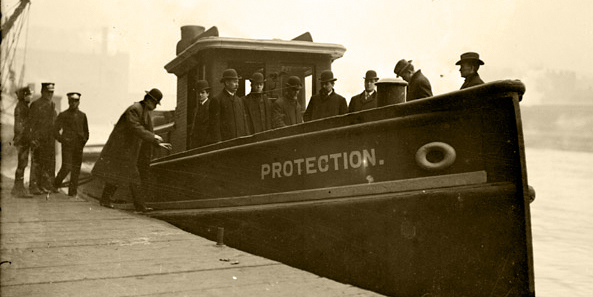 The Protection (US No. 20471) was the result. She weighed about 60 gross tons.